Gonzo gaming-- a type of gaming experience that many glance over. The following is a list of quirky gaming experiences that I deem most wonderful this generation. But two questions: 1) What do I mean by quirky? 2) What does this generation incorporate? Well, to answer question #1: quirky is defined by being off-the-wall, unconventional, or bizarre, and to answer question #2: I consider this generation to be made up by the Wii, 360, PS3, DS, and PSP. With that out of the way, let's welcome our new gonzo gaming overlords. 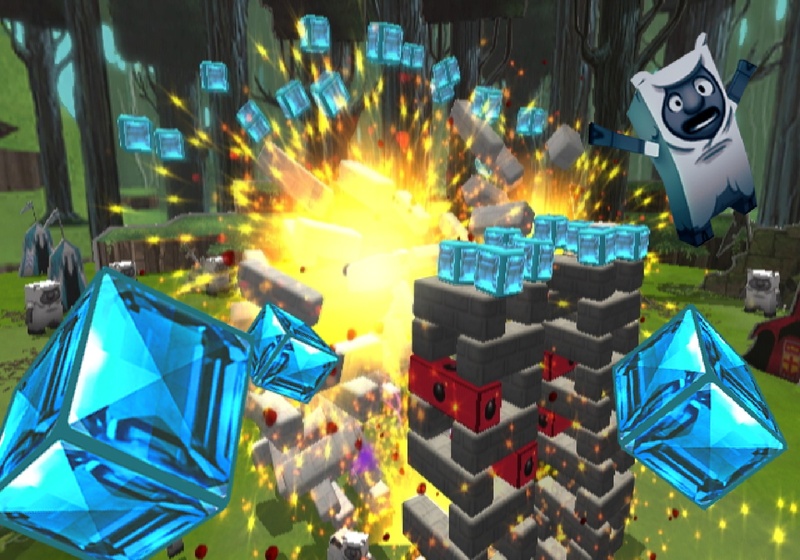 As a partnership between blockbuster movie director Steven Spielberg and publisher Electronic Arts, Boom Blox was a game where the goal was to topple towers by simulating chucking balls at them. Some games have you defending a fortress from invaders, carefully pulling pieces of block from a tower Jenga-style, and escorting an off-the-wall character across a perilous obstacle-infested platform. 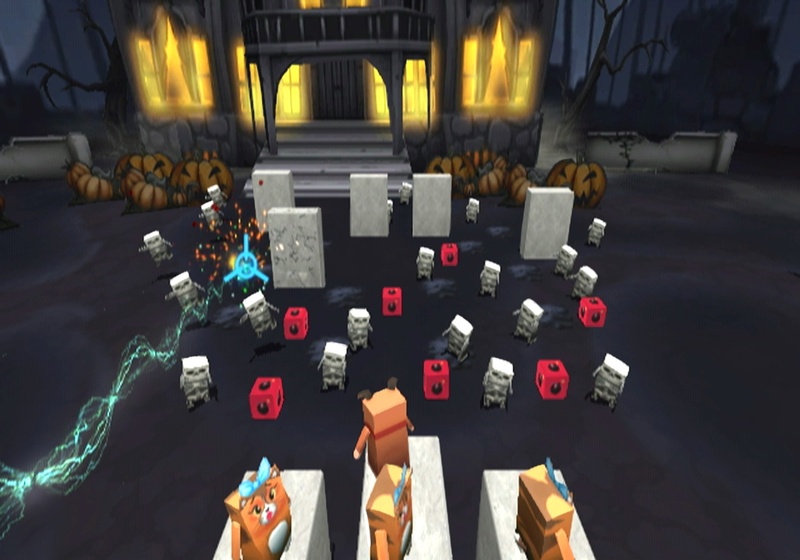 The variety and amount of multi-player mayhem Boom Blox offers makes the title one of the Wii's great party games. It's simple to learn but tough to master. The zany creatures from felines to sheep make for a crazy experience which is why Boom Blox and its sequel in Bash Party make my list of quirky games. When you have a genderless being dressed in a jester costume, something is off-the-wall about the game. Coming off the Sega Saturn classic of NiGHTS Into Dreams, Sonic Team came out with a less-than-stellar but still capable sequel in Journey of Dreams. 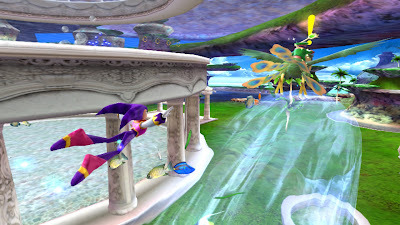 From stopping a bomb from detonating to flying and floating through the air with such poignant grace, there was a lot to love about this Wii exclusive. Sure, platforming and playing as the two child sidekicks in NiGHTS's adventure was a hassle, but the rest of the game was quite entertaining as well as abundantly wacky and weird. If someone came to you and suggested that they could create an interesting game surrounding the luxurious life of a lawyer, would you believe them? Perhaps so, perhaps not. I was on the latter side of the fence until I slid the Phoenix Wright: Ace Attorney game card into my Nintendo DS. 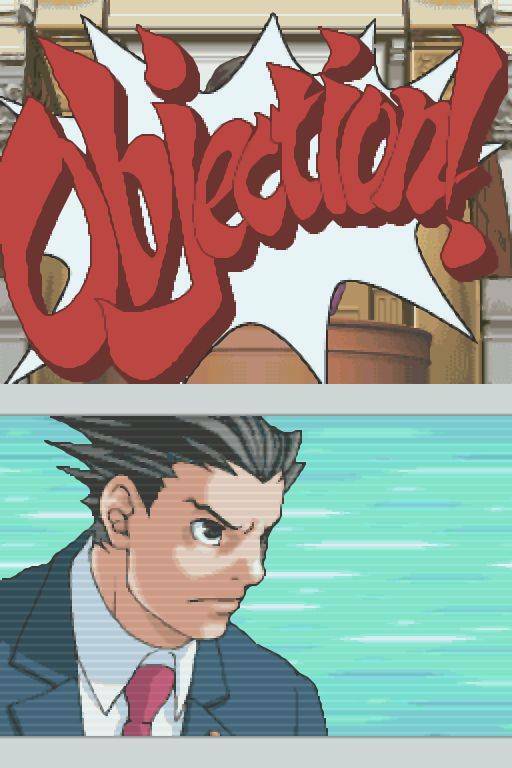 The courtroom drama of Ace Attorney has players drumming up evidence at crime scenes, creating compelling arguments for the judge and jury, and following the daily life of one Phoenix Wright in every day situations. The day that Ace Attorney hit store shelves was the day that countless internet memes were born (for better or worse since most memes are obnoxious). Regardless, for an idiosyncratic journey in the life of a lawyer, the Phoenix Wright series is the one for you. 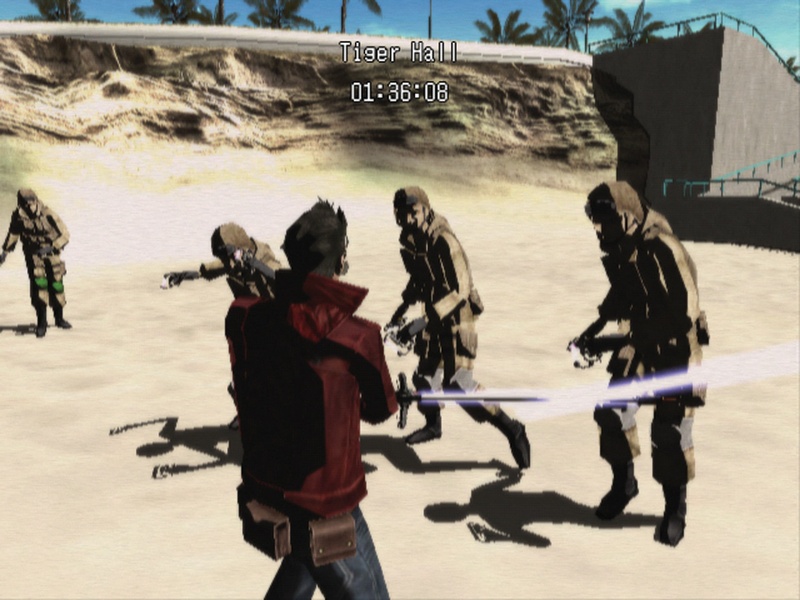 Travis Touchdown is short on cash, so he opts to enter the assassin game. Sounds fun, no? This outstanding otaku comes equipped with a beam katana that he ordered off the internet in his attempt to make more money and get some luck with the ladies. Good luck with that, Mr. Touchdown. From bumming around Santa Destroy to doing odd jobs like mowing lawns and catching scorpions, Travis has a lot to accomplish on his way to becoming the number one assassin in town. The action has players utilizing the Wii remote in some creative ways, slicing the heads off of opponents in an oftentimes delectable display of bloodshed, and charging up his limp katana by shaking the remote furiously. This out-of-the-ordinary game from the twisted mind of Suda 51 is a definite entry for my list of quirky titles. And the beat goes on. 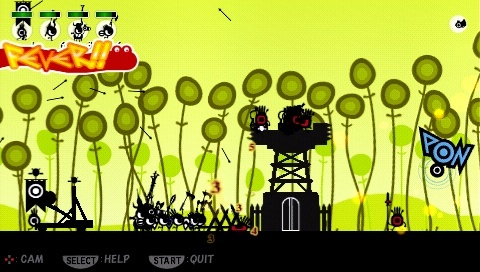 Press the proper buttons to march your army of Patapon at offending opponents both small and large. Be sure to keep the beat and memorize the correct button presses at the correct time to fully obliterate the opposing enemy brigades. 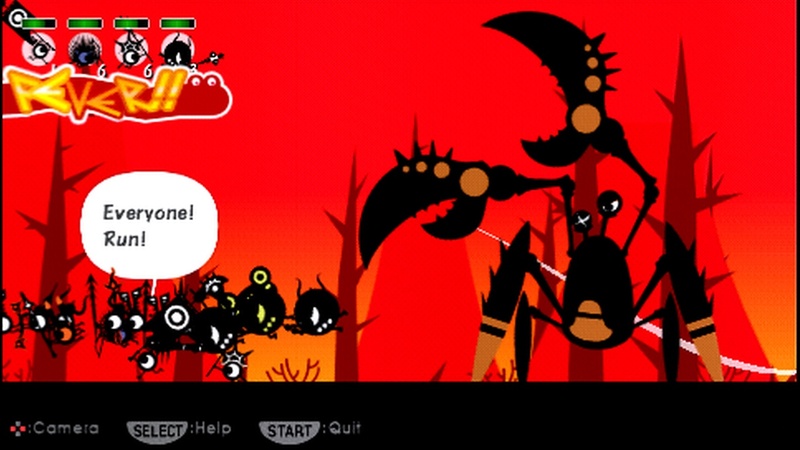 There's an entire cavalry of patapon types to enlist such as infantry and archers, with many more to unlock. Additionally, players can opt to equip their patapon posse with one of hundreds of weapons to unleash maximum damage to foes. Patapon definitely marches to a beat of a different drummer, and it certainly shows when one plays this crazy little game. 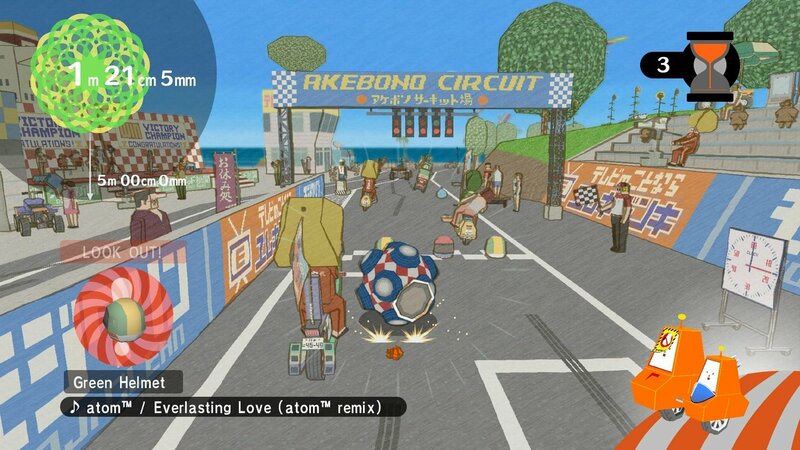 WarioWare's Wii debut put a plethora of uses into Nintendo's unconventional controller. 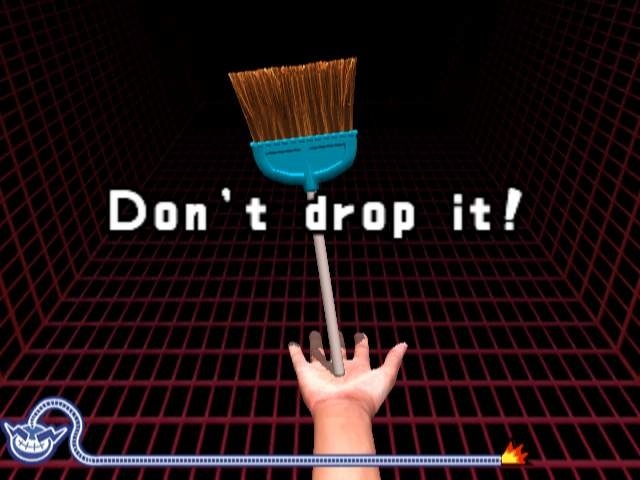 From holding it over your head and performing squats to putting it in front of your face like the trunk of an e5lephant to tilting the remote like a steering wheel to drive through an obstacle-filled road, the micro-games involved in Smooth Moves are the epitome of far out. 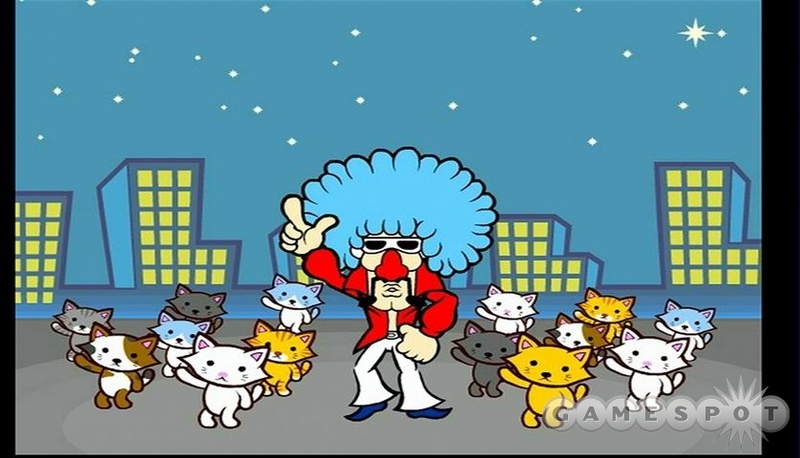 The entire series is known for its wacky uses of whatever technology and system it is on, and WarioWare: Smooth Moves is no exception. 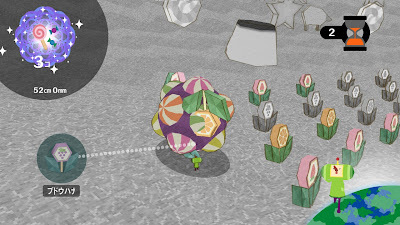 Roll up anything and everything in Katamari Forever, a game that could be considered a greatest hits collection in the Katamari Damacy franchise. 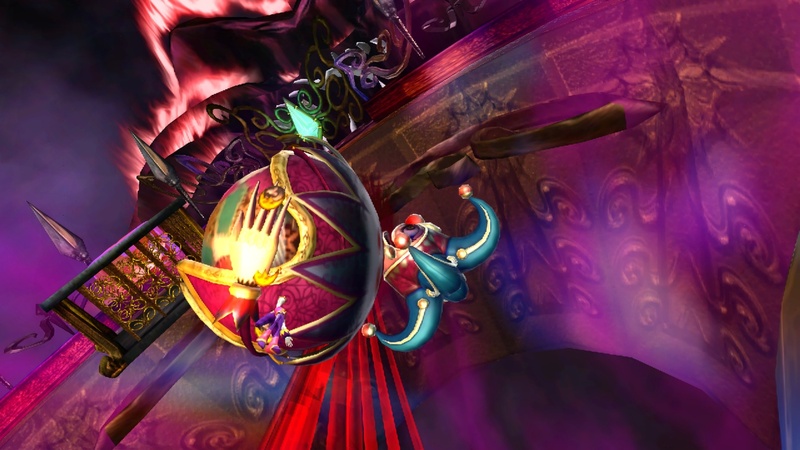 You play as the Prince, a celestial being tasked with rolling up various doodads with his katamari, a spherical orb that can grab anything as long as it is larger than what it tries to roll up. The King of All Cosmos has monumental things in store for his son as well as the player, so don't let him down! Roll through city streets, sushi bars, and Japanese temples in search of items of varying sizes-- attempting to create the largest katamari possible to please The King of All Cosmos. Nothing says quirky like that type of gameplay... or does it? These guys sure have one insane appetite! 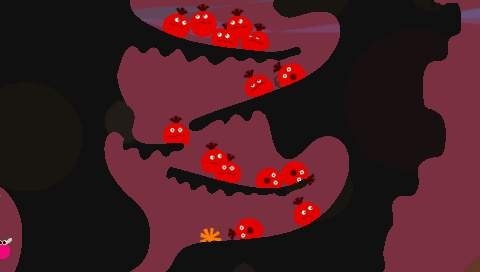 The goal of The Munchables is to slowly but surely gobble up as many enemies as possible while the clock strikes closer and closer to zero. The catch here is that you can only get a taste of foes that are smaller than you. 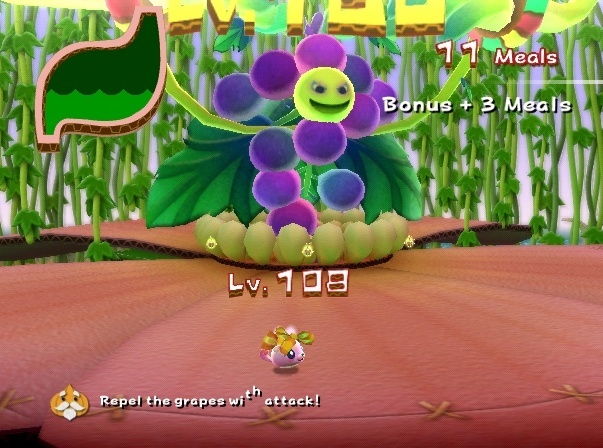 As you chomp on tinier enemies, your Munchable character grows, allowing him or her to dine on larger enemies. This process continues until you reach the goal. If you want to broach about a game being quirky, where else can you take on a broccoli monster or creature made up of grapes? Even the music is out there and presents itself as bizarre. 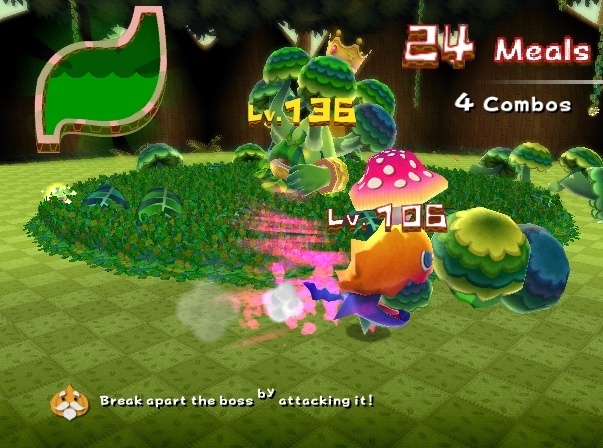 The LocoRoco series on the PlayStation Portable has players using the shoulder buttons to slant the playing field to slide their mass of LocoRoco left and right. 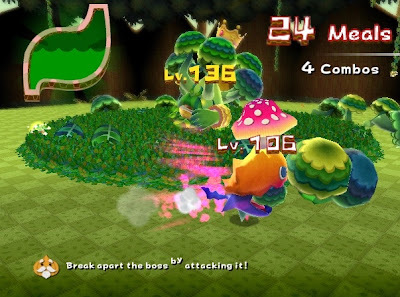 Press both shoulder buttons at the same time to make the LocoRoco army leap into the air to pass over gaps, chasms, and jump into enemies. 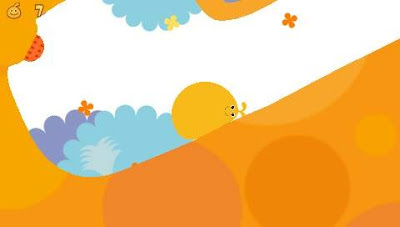 Discover hidden fruit in the myriad of levels to grow the size of the LocoRoco. 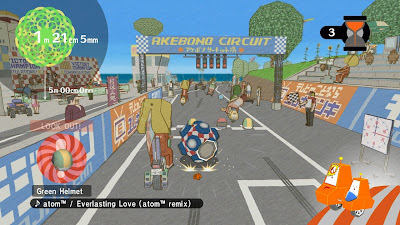 The soundtrack is especially endearing using childlike vocals and percussive beats. If you haven't guessed it by now, LocoRoco isn't your conventional platformer. Far from it, but that's what makes it such a blast to play. Join Sackboy as he traverses through many imaginative levels of thrills, chills, and danger in LittleBigPlanet. Dress up your personal Sackboy however you see fit. If you like, turn him into a Sackgirl-- no operations required! 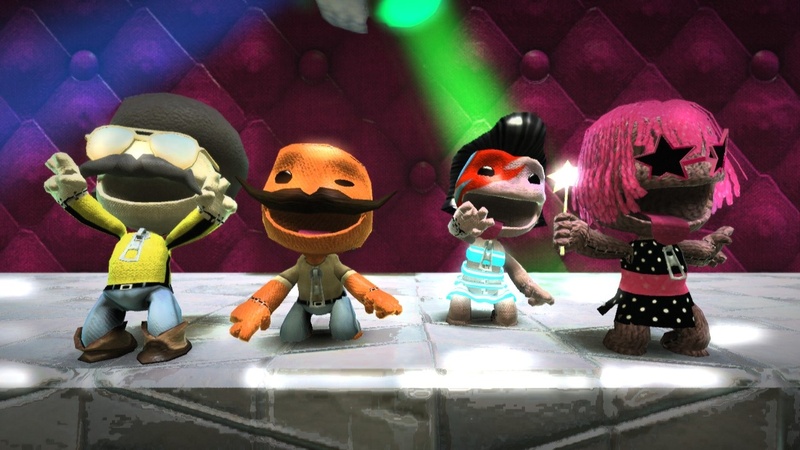 LittleBigPlanet permeates charm from every orifice from its ingenious level design to its eccentric narrator. 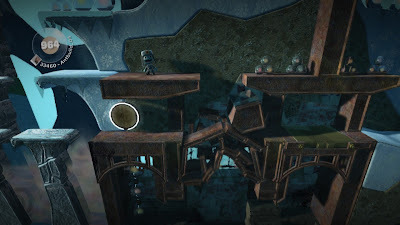 When the pre-made levels aren't enough for you, try dabbling in the fine art of creating your own worlds with more tools than you can shake a Sackboy's arm at. Then challenge your friends or total strangers the world over to take your crafty designs on and attempt to achieve a high score. Whether you're running through the zany levels or making your own, LittleBigPlanet is quite quirky, indeed! 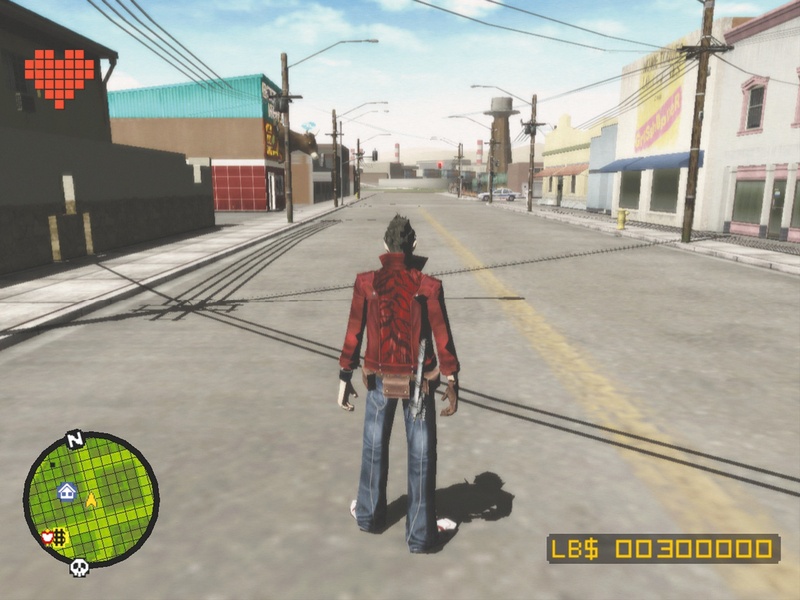 The amount of bizarre, unorthodox gaming experiences this gen has been incredible. For those who think the industry only knows how to make gritty first-person shooters couldn't be any further from the truth. You just need to know where to look like with any gem. What about you? Did I leave out your favorite quirky jewels of gaming goodness? Let your opinion be heard (or at least read) in the comments section.